Gazprom's CEO Aleksey Miller is heading to Kiev to discuss the terms of gas supplies to Ukraine for next year. Miller's trip comes a day after his talks with President Dmitry Medvedev on the issue. Gazprom is warning that the gas price for Ukraine may double, starting from next year. Currently, Ukraine is buying central asian gas from Gazprom at 179 dollars per thousand cubic metres. 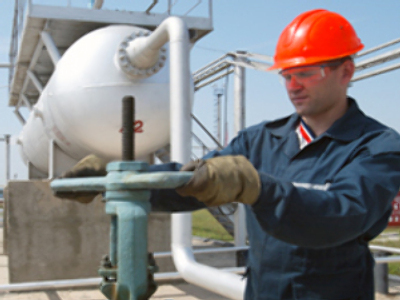 Central Asian producers plan to increase gas prices to the European level next year. And this will drive prices for their end consumers, like Ukraine, closer to 400 dollars.